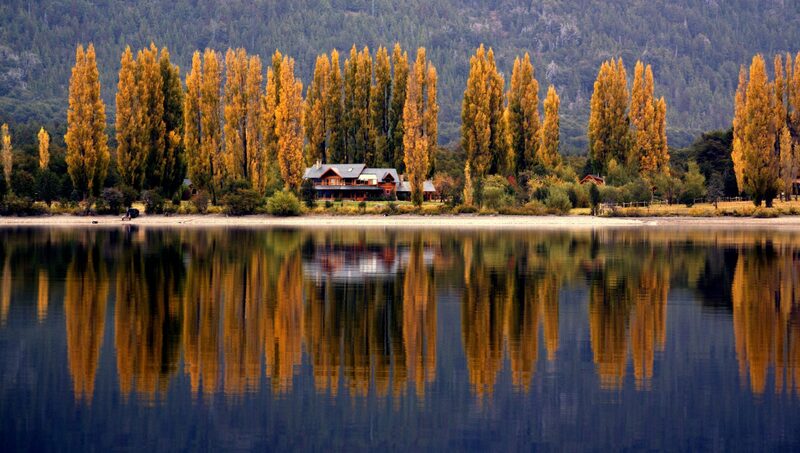 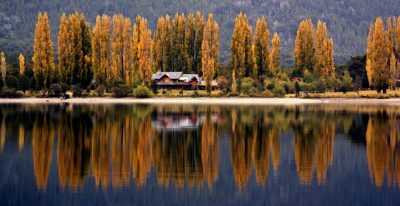 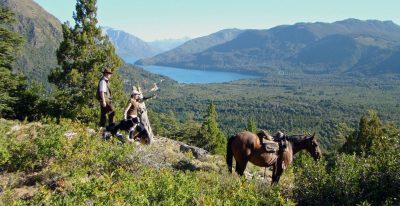 Estancia Peuma Hue enjoys a spectacular setting on the shore of Lake Gutiérrez. 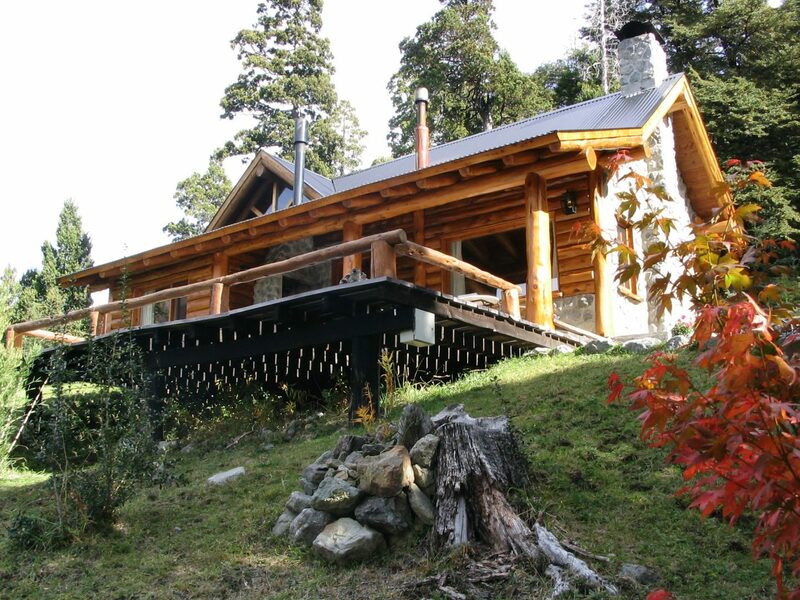 Thickly forested mountains form a magnificent backdrop. 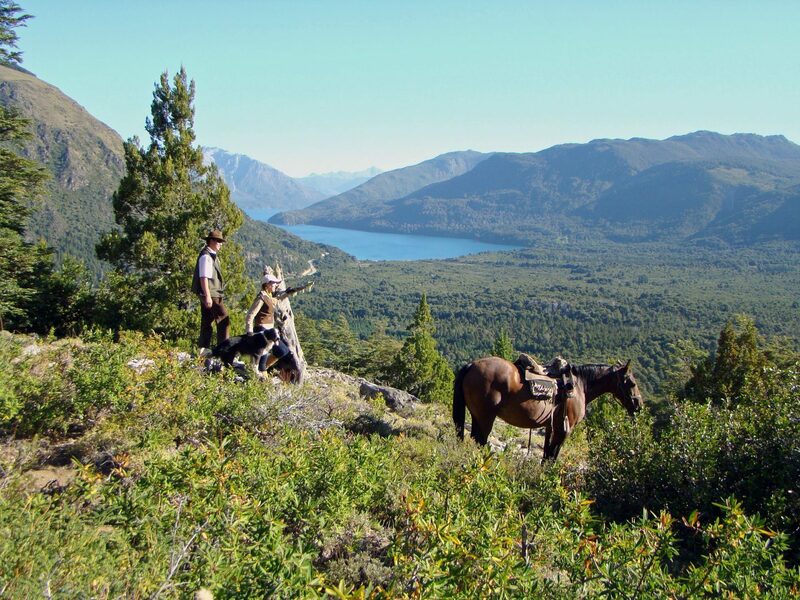 Guests enjoy 500 acres of outdoor wilderness, where they can hike to waterfalls, kayak the calm waters, try their hand at fly fishing, or ride one of the resident horses. 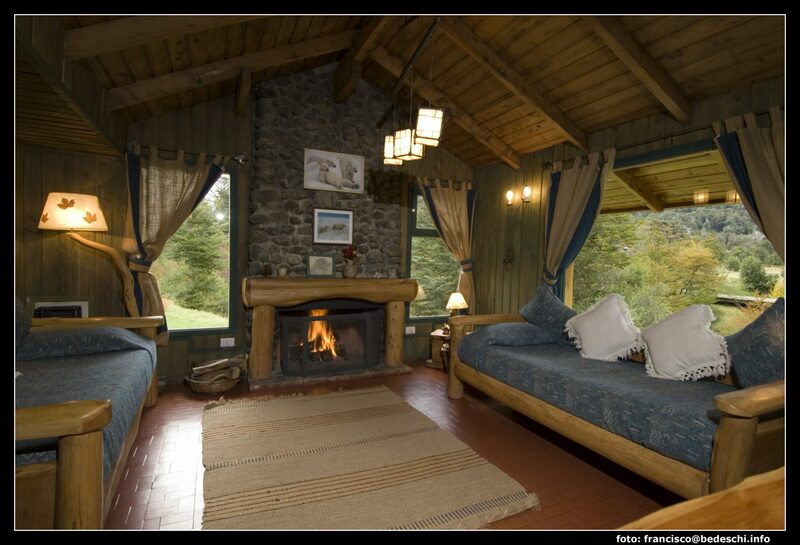 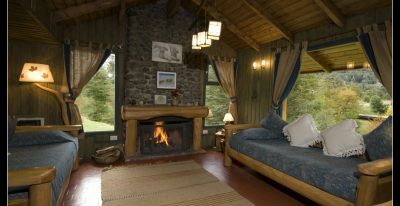 Each villa and cabin features huge windows, a welcoming fireplace and baths with views of the stars. 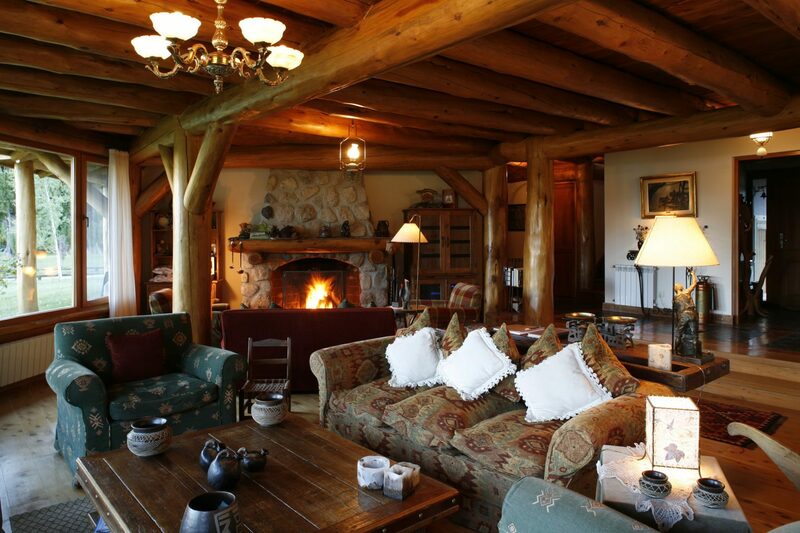 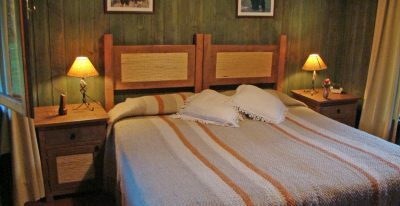 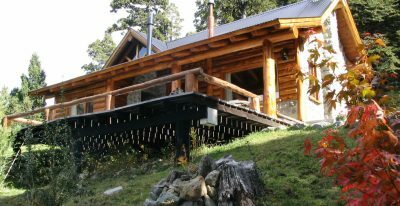 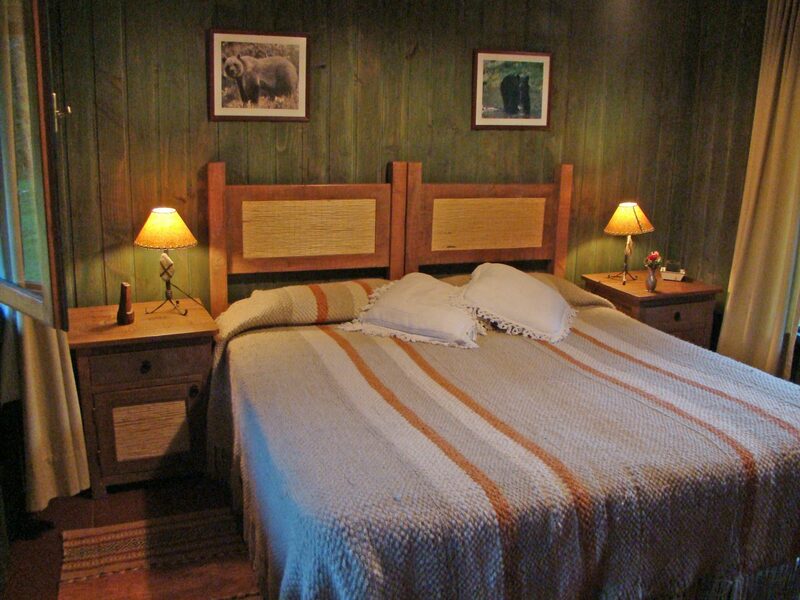 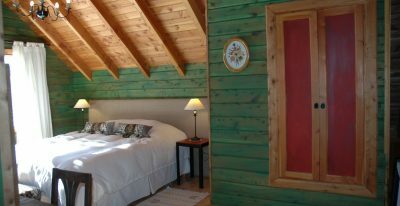 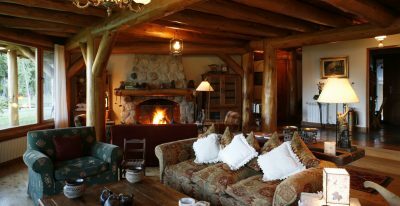 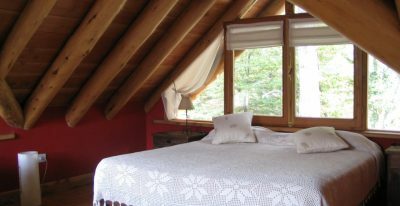 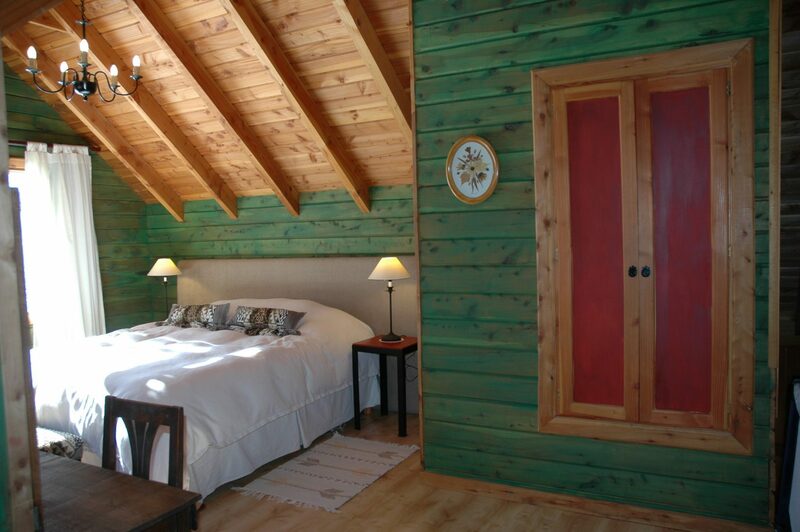 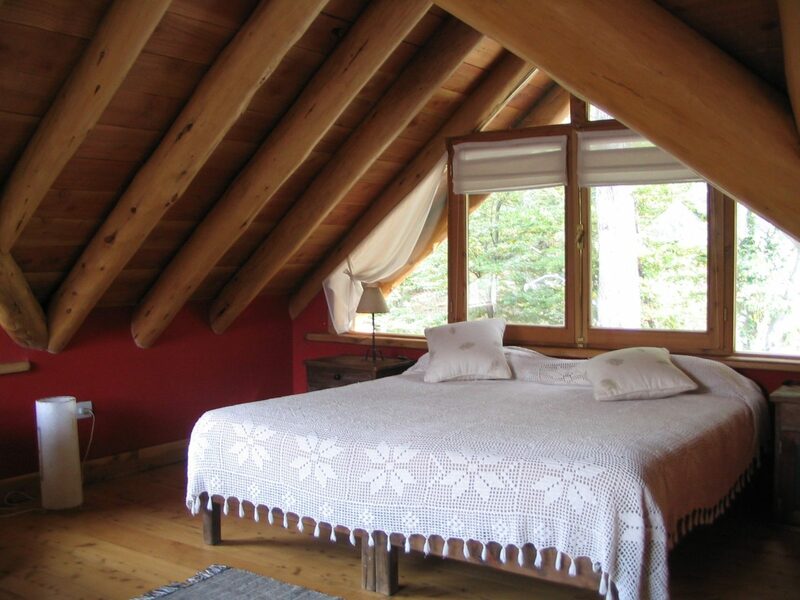 The property also offers a dining room, wood fire heated hot tub, and sauna.